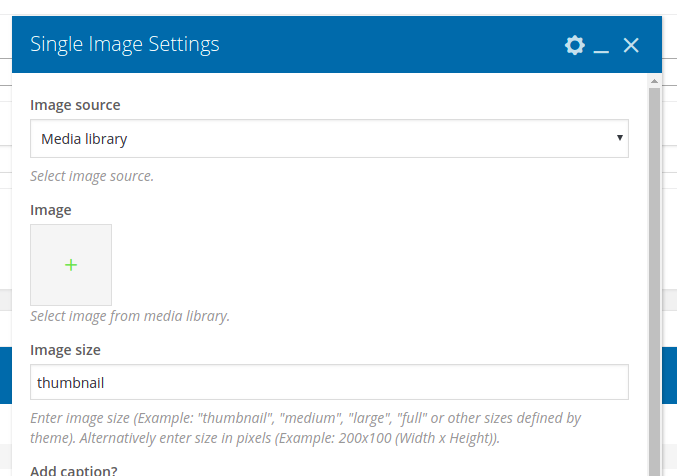 Override Visual Composer default element settings (example included) | MijnPress.nl - WordPress website ontwikkeling. Door echte experts. Need to override a field of setting in the default Visual Composer element? We needed to set the default image size ( vc_single_image ) from thumbnail to full. //VC doesn't like even the thought of you changing the shortcode base, and errors out, so we unset it. First of all we need to know the config content shortcode base name, in our case vc_single_image. Then we need to update the params. In order to prevent this "error" (see below) we need to unset the 'base' item. Wrong setting_name for shortcode:vc_single_image. Base can't be modified. Suggestie? Vraag of opmerking? Laat het ons weten!